We are currently working on the JCB Vehicle Project. 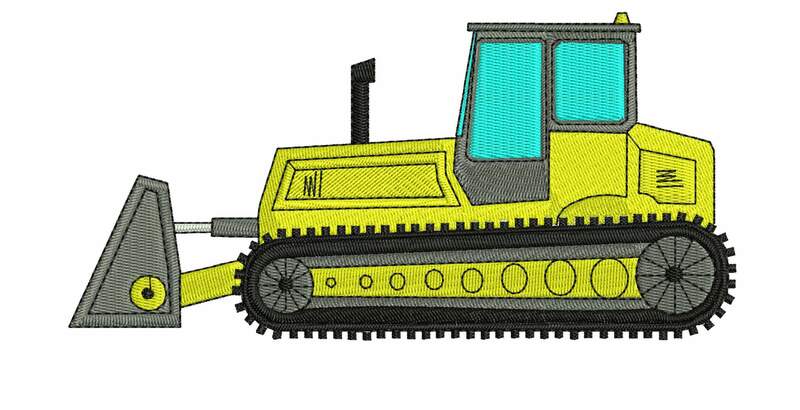 Below JCB Embroidery Design is coming soon on our website.Stay Tune to buy this design. This design will be soon available on our website in Vehicle Category. You can check out the same section for more such designs.